Activities most weekends. Trout season opens April 13. Over forty volunteers for our April Work Party. Thanks! Trail updates in process, making great progress. New testimonials, Check them out. Please share your own. Summer is coming fast, come join the fun at camp. Watch for events on the calendar. We own this beautiful resource and need to keep it open to the public! 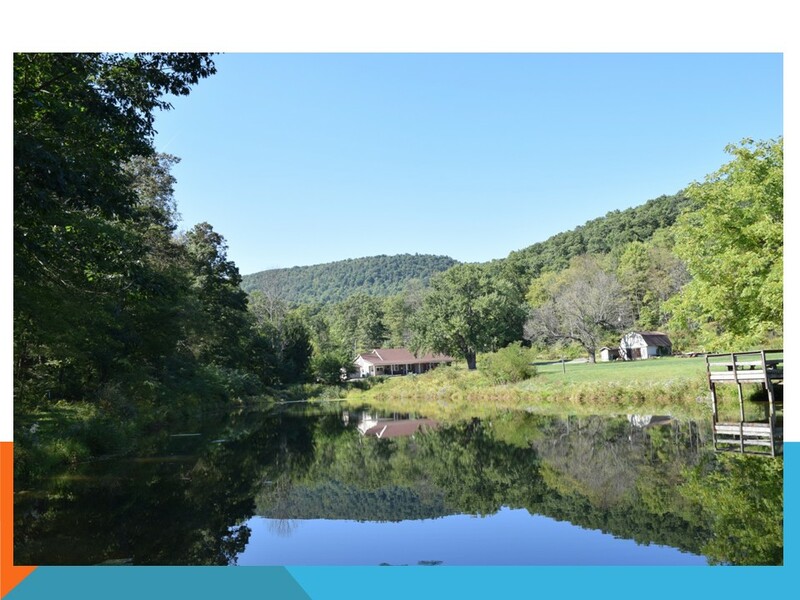 Required repairs, upkeep, and improvements are on-going to keep Camp Anderson a premier camping experience. Please visit our membership page and join our efforts. 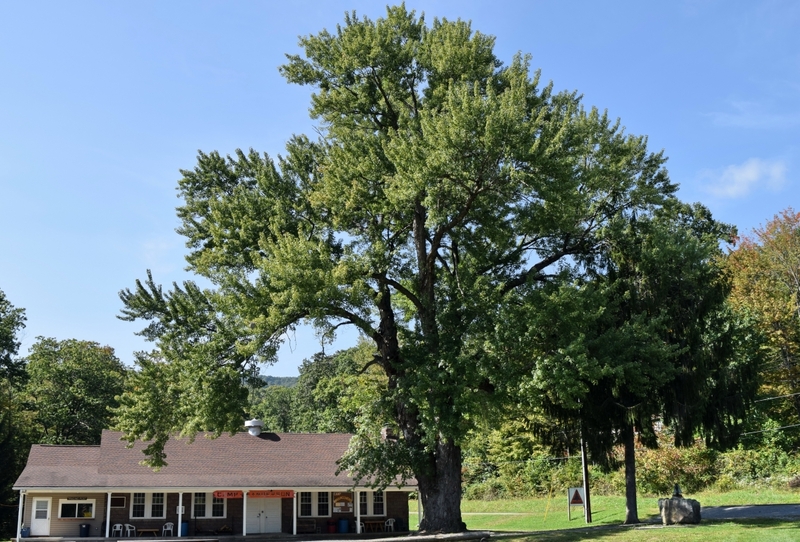 Please join our All Volunteer effort to complete a successful Capital Campaign to keep this beautiful property available for use by this and future generations in Central Pennsylvania. Read About the Camp here on our site, and review the membership and donation offerings. We want to extend a very special and sincere thank you to our technology sponsor - American Eagle Paper Mills! One of our strongest attributes is our sense of volunteerism. 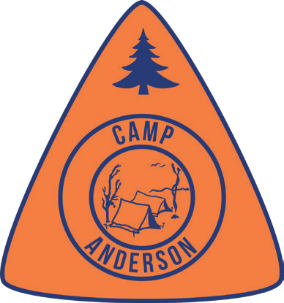 Since 1926 Camp Anderson has been run and operated by a dedicated corps of volunteers and this tradition continues today. When “old-timers” speak of the camp’s glory days their eyes light up, but when we tell them we are serving more youth today than ever before they know our proud tradition continues. Want to donate? Go to our membership page and donate to our cause. Or, donate now through Paypal by clicking the button below.